All couples fight. BUT, are they fighting the REAL enemy? Watch the new episode! Here is something to remember next time you have a fight with your spouse. 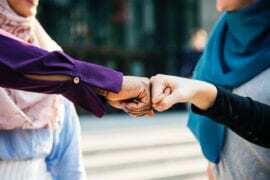 Couples: remember to direct your efforts towards identifying and fighting the real enemy (the ego, the evil eye and shaytan). 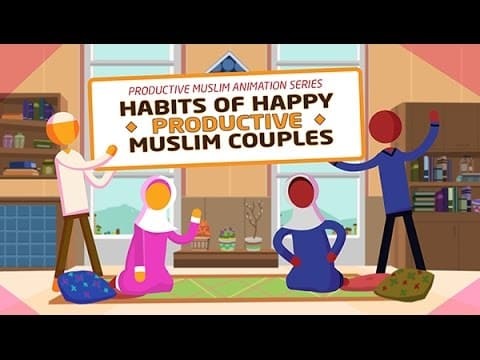 For more information, read the 10 Habits of Happy Muslim Couples. Zaynab Chinoy reads law at the International Islamic University in Malaysia, and publishes her reflections on life on her personal blog: ZaynabChinoy.com.